Send a recorded love poem to your Valentine! 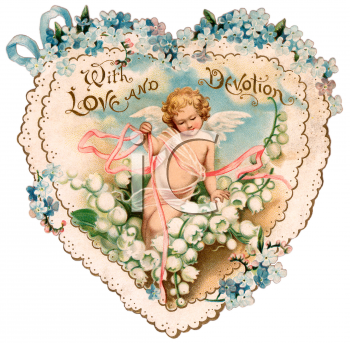 Celebrate Valentine’s Day with the Poetry Archive! In partnership with The Times Online, we have put together a wonderful collection of recordings of poems to enthral, entertain and beguile lovers everywhere. If you’re a UK resident, you can choose the poem and the reader you think are likely to have the desired effect on your beloved, and then, for a payment of £3, send the recording to his or her mobile phone. All proceeds will help us add more recordings to the Archive. Daniel Radcliffe, Joanna Lumley, Kenneth Branagh, Ronan Keating, Rosamund Pike, James Earl Jones and more. _entertainment/books/poetry/article7008886.ece to send your Valentine poem.